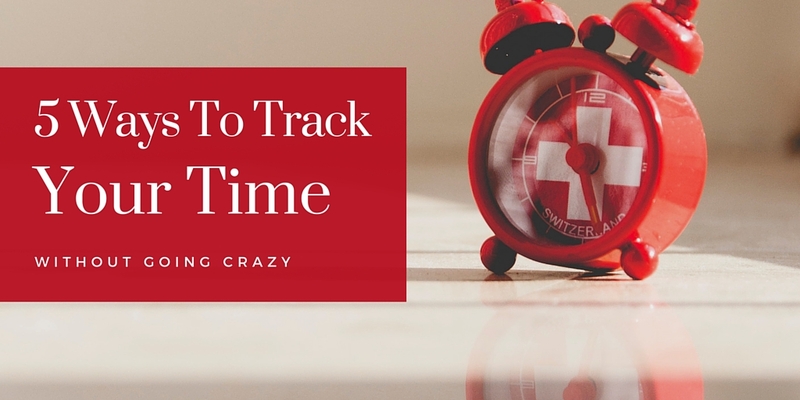 Need some tips on how to track your time without going crazy? We’ve got you covered. Definitely our favourite. Toggl is a web based tool which integrates with various project management programs. Options include Asana, Trello and Basecamp, as well as programs like Salesforce and Freshbooks. You can even track time from Gmail and Google Docs making it fantastic for collaboration. It has a browser extension. You can see how long you’ve spent on various projects and tasks. Or dig deeper into details with our visual reports. You can estimate project timelines and keep track of your progress with Project Dashboards. Everhour, just about to release a new Beta version, is pretty similar to Toggl. It integrates with various types of project management software. It’s especially useful for coders as it integrates with GitHub and Jira. You can use estimates and ‘remaining’ time with their flexible, detailed project management reports. You can track time automatically or input it manually. You can track time using automatic or manual methods. A live dashboard and the task boards help you organise your work. Harvest integrates with over 80 popular apps, from PM to accounting. As well as time tracking, you can also use the app for financial management. This includes timesheet approval, professional invoicing, and fast expense logging. It works by using the mobile app to photograph receipts – expenses can be automatically pulled into invoices. Rescuetime runs in the background and automatically tracks which applications and websites you use. It categorises each by type and time spent. You can set goals to improve your productivity score. If you struggle with keeping focused, the Premium version gives you the chance to block distracting websites. This is the bullet journal of time trackers. Just a plain old stopwatch, either analogue, digital or phone based. Click on, then off, and pair with a notepad. Has the virtue of being simple and is capable of tracking when offline. Not actually very practical for a regular office worker, but has the nostalgia factor.